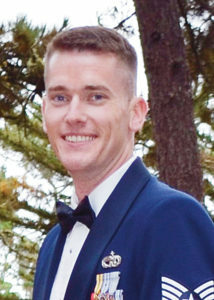 RANGELY I The Department of the Air Force awarded the Air Force Achievement Medal (his second Oak Leaf Cluster) to Staff Sgt. Kyle T. Pittman on May 10 for outstanding achievement on April 22, 2014. Pittman was distinguished by outstanding achievement as a load planner at Air Terminal Operations Center, 455th Expeditionary Aerial Port Squadron, 455th Expeditionary Mission Support Group, 455th Air Expeditionary Wing, Bagram Airfield in Afghanistan, according to the award signed by Lt. Gen. John W. Hesterman III, Commander, USAFCENT. According to the award citation, on April 22, 2014, while deployed in support of Operation Enduring Freedom and subject to indirect fire attack, Sgt. Pittman, with complete disregard for his personal safety, led post attack recovery efforts following a devastating indirect fire attack that injured three foreign national contractors near the Aerial Port Facility. 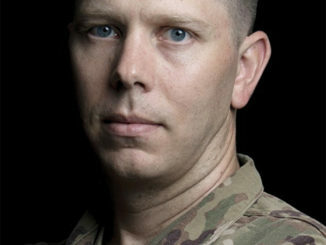 During the attack, with counter fire systems still engaged on a second incoming rocket, he observed a casualty lying in a pool of fuel near a damaged vehicle. Sergeant Pittman immediately ran to the contractor and quickly pulled him to safety. He promptly recognized the man had sustained multiple life-threatening injuries and adeptly applied a tourniquet to the upper leg of a serious shrapnel injury. With the bleeding under control, Sergeant Pittman prepared the injured man for medical transport to the Craig Joint Theater Hospital for medical treatment. His life-saving aid and calm demeanor in the face of adversity led military healthcare personnel to remark that his actions directly contributed to saving the life of the contractor. 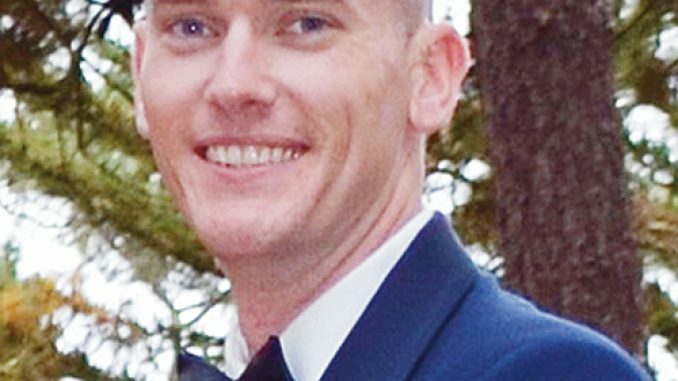 The distinctive accomplishments of Sergeant Pittman reflect credit upon himself and the United States Air Force. Pittman grew up in Rangely, and his parents, Roger and Lois Pittman, have lived in Rangely for 30 years.